This amazing 3- level row townhouse in Lakepointe Community, Fairfax County will soon be available for tours. 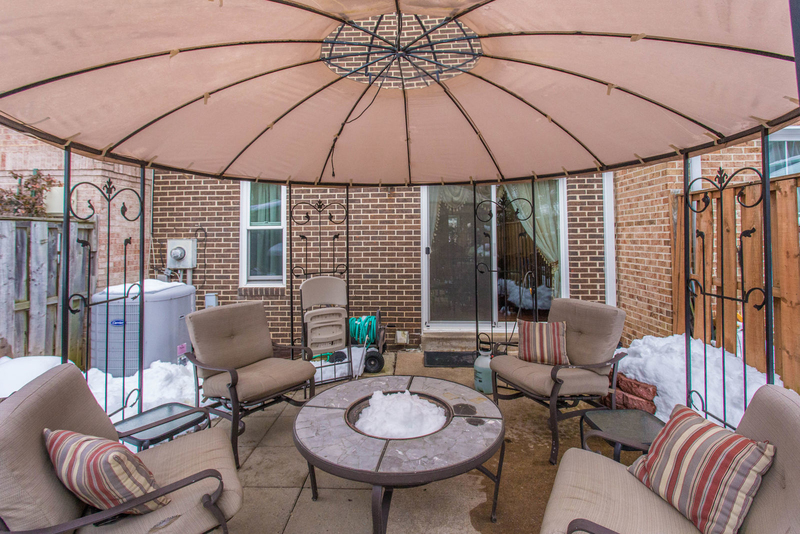 This home boasts an amazing location as well as 3 bedrooms, 2 full and 2 half-baths, charming patio, fully finished basement with laundry room and tons of storage , including a shed in the fenced in backyard. The well-deigned layout of 1,700 square feet allows for lots of entertaining in the living and dining areas on Brazilian cherry hardwood floors and with lots of natural light throughout the home. 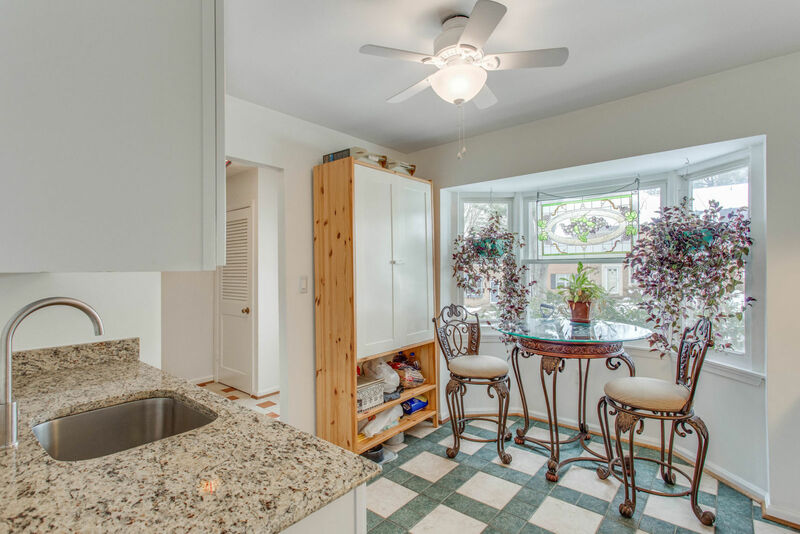 The kitchen comes with everything you need including a bay window area for a breakfast table and great views. The back patio off the living room is fully fenced and perfect for relaxing or outdoor entertainment. It even has a storage shed and gazebo. 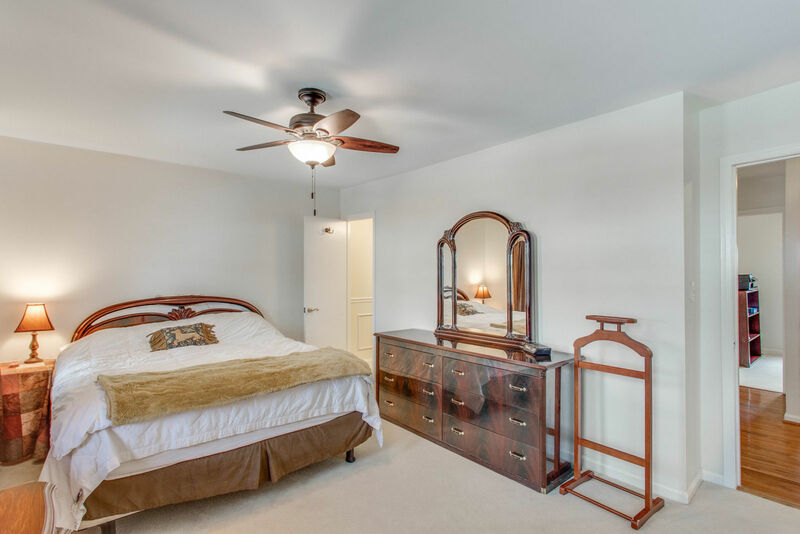 The master bedroom on the upper level is spacious with lots of windows and the master bath is newly updated with warm earth toned tiles and fixtures. 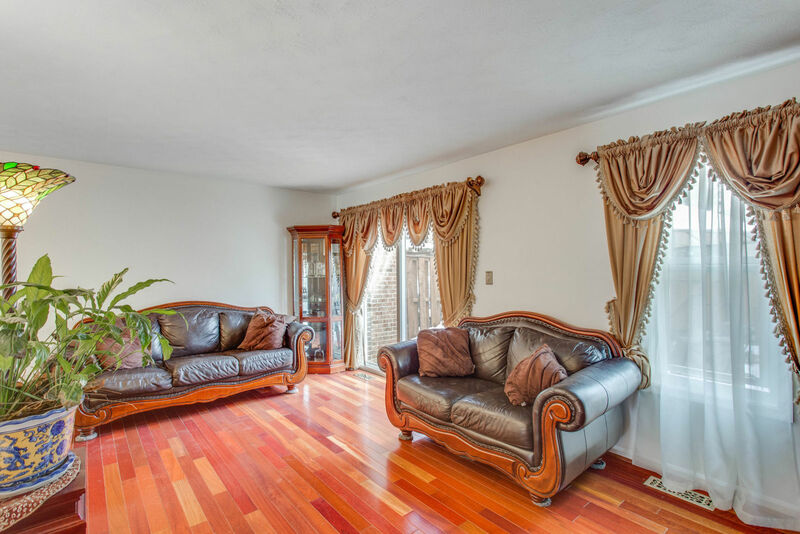 Two additional bedrooms are spacious and share a full bath on the upper level. The lower level has its own laundry room, half bath and recreation room with endless possibilities. It’s just a short distance from the stunning Royal Lake Park and less than 20 miles from Washington DC. This sought-after neighborhood is also conveniently located near shopping, entertainment and restaurants.